Thank you to our donors, team captains and walkers! Your support, dedication and energy made the day a true success! We had over 50 walkers join us to celebrate the day with friends and families and support breast cancer. 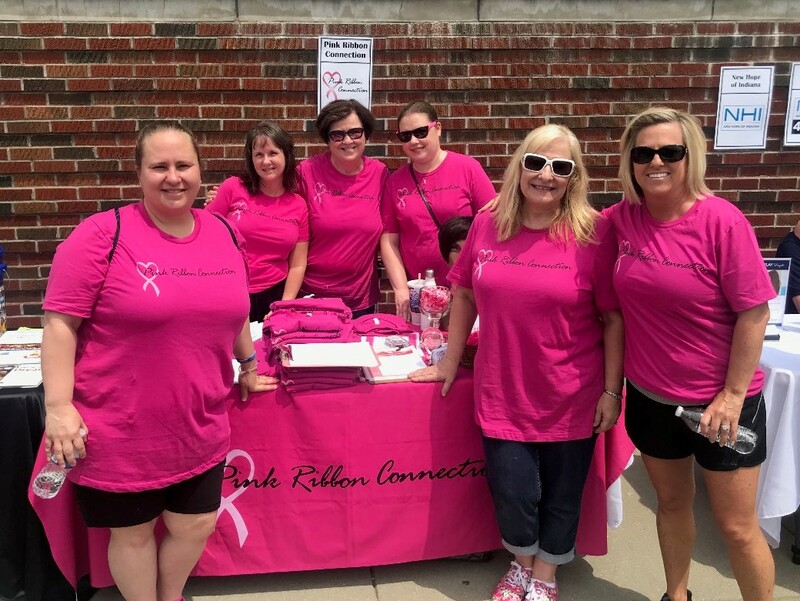 Your efforts helped us raise over $4,000 which will allow us to provide emotional support, local resources and education to those touched by breast cancer. We would like to thank Team Captains: Shelley Broshar, Suzette Brown, Christine Dillon, Amanda Gomez, Beth Ann Kolenda, Janeen Mintch, and Melanie Peacock. Your efforts truly made a difference in the amount of donations we received! 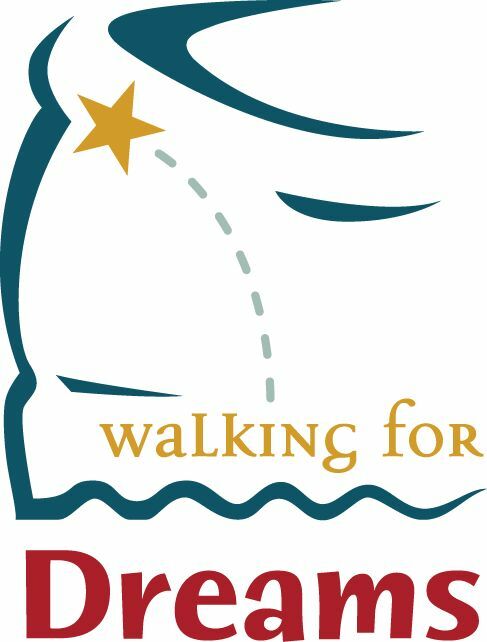 Donors to this year's event include: Don Allen, Jennifer Ashlock, Jennifer Baker, Timothy and Lisa Becraft, Cathy Bedel, Julie Bednarski, Dorothy Brassie, Mary Brassie, Courtney Broshar, Joshua Broshar, Larry Broshar, Martha Broshar, Shelley Broshar, Suzette Brown, Scott and Melissa Bryant, Nancy Carr, LeeAnn Clayton, Sheila Coley, Brian Collins, Debbie Curts, Patty Dearinger, Susan Davenport, Melinda Dent, Shealyn Dicus , Christine Dillon, Janet Dunn, Hanna Elliott, F.O.E. Aerie 4167 Eagles Rider Group, Sharlene Fama, Pam Foster, Tamson Fye, Dawn Gerlich, Charlotte Goddard, Amy Hanna, Vince and Alison Harbstreit, D. Harrington, Brenda Hubbard, Becky Jacobs, Kathy Johnson, Kevin and Lori Johnson, Terry Jordan, Carole Ketring, Beth Kiggins, Beth Kolenda, Sheila Lee, Latonya Lightfoot, Brian Lindstrom, Mike Littell, Kindra Lyons, Shina Madix, Becky McCarty, Vicki McKasson, Lula McMullen, Janeen Mintch, Deb Monroe, Kathleen Monroe, Michael Mohr, Ben Pauley, Diane Perdue, Missy Phifer, Beth Phillips, Ellen Roberts, Linda Rowings, Karen Russell, Victor Schneider, Brandy Schroeder, Linda Seal, Colleen Simon, Joella Squires, Cynthia Steinmetz, Juanita and Kenneth Swallers, Linda Thorpe, John Towle, Jeanne Wade, Barb Williams, Barbara Winningham, and Dustin Wood.